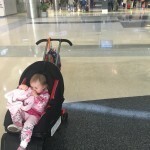 While picking out car seats two-and-a-half years ago, my husband and I spent a fortune on the Orbit Baby car seat and stroller system solely because we were led to believe there were no concerning chemicals in Orbit Baby. While researching the product (both professionally and personally), I was told that it was the only car seat system on the market that met federal flammability standards without hazardous chemical flame retardants. The company’s website boasts various international accreditations and independent testing. Turns out, we were misled. 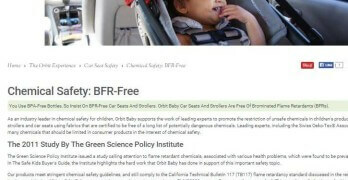 As first reported here, and later in the two CBS stories below, a car seat study by the Ecology Center found an Orbit Baby car seat not only contained flame retardants, but the poster child of concerning chemicals, Chlorinated Tris. Orbit redirected this link after this blog was originally published. We’ve replace it with this screenshot of the original web page throughout the blog. However, Orbit is not alone. The Ecology Center found nearly 75 percent of car seats tested contained concerning chemical flame retardants—though to my knowledge, none of the others claim to have “‘below detection’ limits on bromine, TCEP, TDCPP and TCPP” like Orbit does. 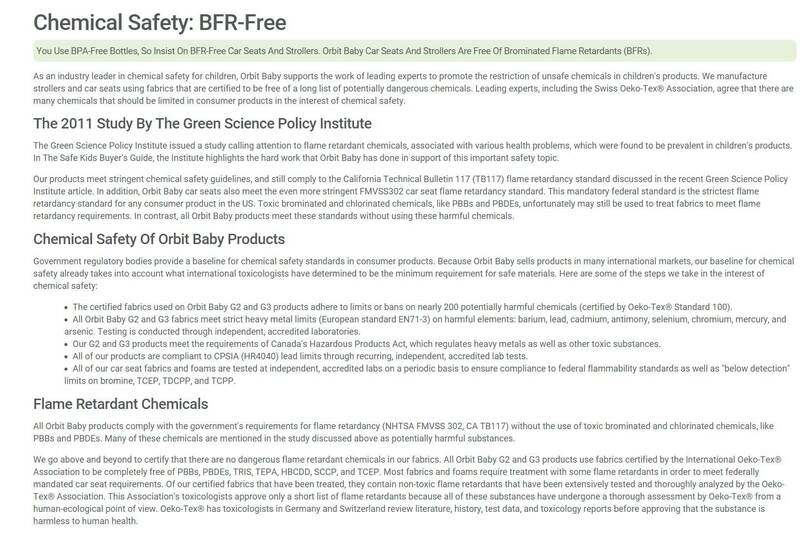 For background, I’ve extensively covered chemical flame retardants over the years, so flame-retardant-free was the #1 selling point for me when selecting any baby products that contain foam. I even went as far as paying to have our couch cushions replaced (on camera) with flame-retardant-free foam before our daughter was born. When it comes to the health concerns associated with chemical flame retardants, the greatest concern is the effect of those chemicals on children. 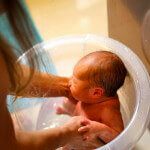 These chemicals are linked to numerous health concerns to which fetuses, infants and children are sensitive, including toxicity to the developing brain and reproductive system. 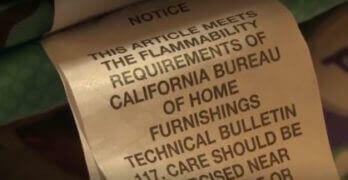 Recent changes to California’s flammability regulations are leading to a decrease in the use of chemical flame retardants in children’s products and household furniture. In fact, just this week the Consumer Product Safety Commission held a hearing to consider removing a certain class of flame retardants from several categories of consumer goods, including children’s products and household furniture. However, car seats must comply with the federal motor vehicle flammability standard FMVSS 302, so most (if not all) still contain flame retardants. 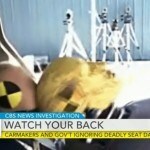 Now, two years after my search for a “safer” (chemically speaking) car seat, more car seat manufacturers are responding to these chemical concerns by moving away from the halogenated and brominated flame retardant chemicals that are linked to cancer and various other health concerns. They’re replacing them with phosphate-based chemicals, which are currently believed to be safer (though many warn more research is needed). 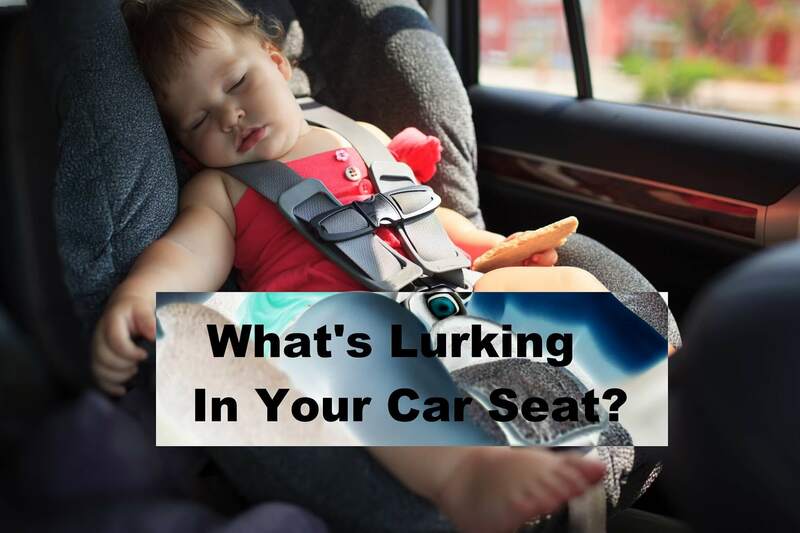 In spite of those efforts, this technical report from the Ecology Center found that the majority of car seats tested still contain concerning chemicals—including the known-carcinogen Chlorinated Tris (TDCPP / TCPP), which was removed from children’s pajamas back in the ’70s. 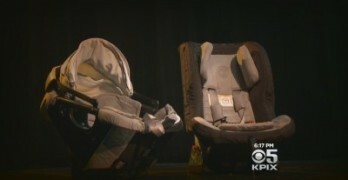 The Ecology Center tested 15 top car seats and found chemicals associated with cancer, endocrine disruption and neurological and reproductive impairment in most of them. Researchers point out that the chemicals break down and migrate into dust. Because children routinely have their hands in their mouths, they are more likely to ingest the chemicals. Additionally, car seats often sit in hot cars all day, baking in the sun, and outgassing the chemicals. 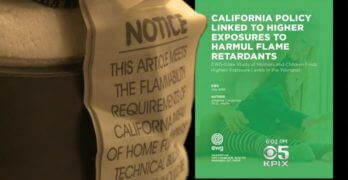 The chemical industry asserts that flame retardants are safe and that they ultimately save lives. The public should know TDCPP slows the spread of fire, and with fire, every second counts. TDCPP and other flame retardants have been reviewed by regulators and found to be safe at the levels people are typically exposed to them. However, the Ecology Center counters that in a vehicle fire, flame retardants in car seat foam are largely ineffective. Analyses of real-world vehicle fire scenarios suggest that flame retardant chemicals in car seats are unlikely to keep a child safer in a fire. 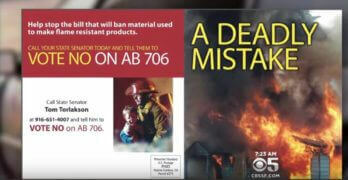 The speed with which an engine fire fills the cabin with smoke and then flames, coupled with typical emergency response times, can make the brief delay in ignition from chemical flame retardants inadequate. 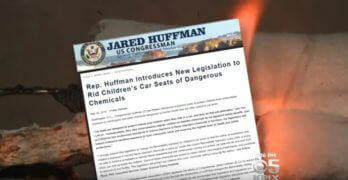 Effective or not, the fact is that federal law basically requires car seats manufacturers to use flame retardants to meet strict flammability standards. However, manufacturers have a choice as to which chemicals they use and how they use them. 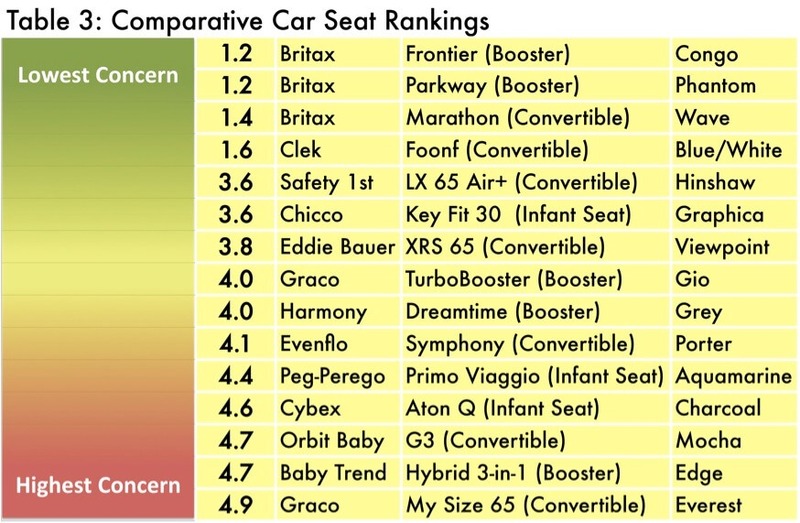 The good news: the Ecology Center’s Consumer Guide breaks down their findings with a list of the best and worst car seats when it comes to concerning chemicals. 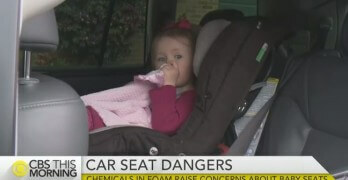 The bad news: Most of the car seats contain concerning chemicals. The ugly: I checked the list, and it turns out they found concerning chemicals in Orbit Baby, despite the company’s claims. 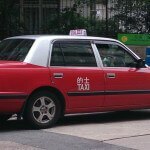 However, in addition to unidentified brominated compounds, which the Ecology center says are likely to be “toxic” brominated flame retardants, researchers also found Chlorinated Tris (TCPP) in Orbit car seats. Tris is listed by the State of California as a carcinogen “known to cause cancer.” Versions of this chemical were so concerning that they were removed from children’s clothing in the ’70s. Yet that’s exactly what researchers found in Orbit’s car seats. False advertising? We wanted to ask Orbit to defend its claims, but the company declined an interview. 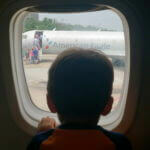 However, after this post was originally published, Orbit Baby reached out via email. I again requested an interview, and scheduled a preliminary phone call with the company’s founder. However, shortly before that scheduled call, the company canceled and provided this statement instead. Because the statement did not address many of the issues raised in the blog, I replied with several follow-up questions. Ultimately, Orbit left most of the questions unanswered. Similarly, Jeff Geartart of the Ecology Center said researchers “reached out to Orbit, both before and after (their) report and did not receive a response.” Mind you, the study was published in June. Six months later, Orbit was still claiming to be TCPP and BFR-Free. And, it turns out, the Ecology Center was not the first to bring the issue to Orbit’s attention. Suzanne Price, the founder of Sprout San Francisco, a natural and organic children’s store, says she decided to pull the Orbit line from her stores back in January after Orbit failed to adequately respond to her Tris concerns. Price says she first notified Orbit of customers who found Tris in their car seats’ foam in the fall of 2014. I cut a piece of foam out of an Orbit Baby car seat as well as from the other infant car seat we sell and sent them to Duke for testing. I have just received the results. 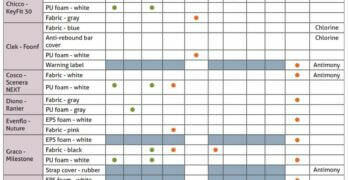 The Orbit Baby foam sample was found to have a detectable level of TDCPP, also called Chlorinated Tris. 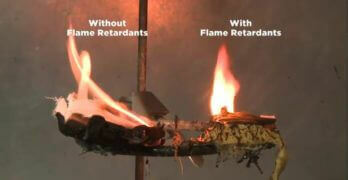 The other sample we sent was clear of all seven flame retardants for which the lab tested. We shared our results with Orbit who still was not willing to share their data with us. Given our Duke results and the fact that we have nothing official from Orbit to contradict them, we will be immediately pulling Orbit Baby car seats from our shelves. So to recap, more than a year after consumers first started complaining that their Orbits tested positive for TDCPP, and six months after well-respected researchers found TCPP, Orbit’s website still claimed its products were free of TDCPP and TCPP. UPDATE: Orbit removed those claims the day after this blog post was originally published. Orbit acknowledged changing foam manufacturers in 2012 but the company will not confirm if the car seats in question were affected by that change. 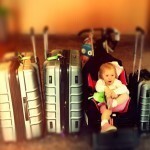 I am hopeful that my daughter’s car seats are unaffected. 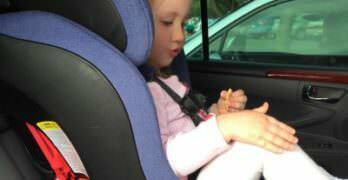 UPDATE: My daughter’s Orbit car seats later tested positive for a more concerning form of Tris, TDCPP. 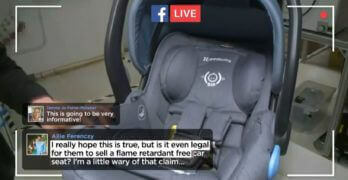 UPDATE: Her replacement car seat, a Clek, also tested positive for TDCPP despite that company’s similar flame retardant claims. 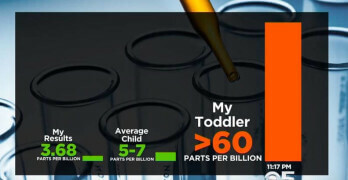 While I’m sure some moms buy Orbit for the cool design or celebrity endorsements, Orbit’s chemical claims are the primary reason many cost-conscious moms are willing to drop over a grand on the Orbit system. The Orbit Baby infant essentials start at $1020 for the car seat, base and stroller base. 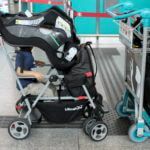 Add to that the $380 toddler car seat and the $240 stroller seat that you need six months later, and you’re out $1640 before accessories like the cargo basket, sunshade, travel bag, second-car car seat base, etc. By comparison, a similar Britax car seat base and stroller combo retails for less than half the Orbit—$469.99. 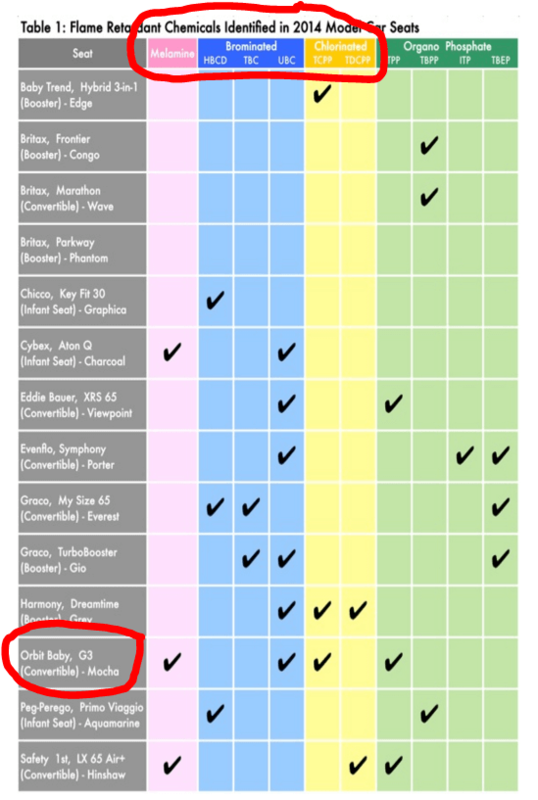 Britax ranked #1 on the Ecology Center’s list and could have saved countless chemical-conscious moms thousands of dollars. Disclaimer: This is not an endorsement of Britax. I have not independently tested a Britax. Based on these findings, do the Orbit chemical claims amount to false advertising? Well the FTC can’t officially comment, but I’ve made them aware of what I’ve learned. Does Orbit owe consumers a refund? Probably. Based on my experience covering these types of stories, I suspect the false advertising claim would stand up in court. Orbit has refunded several people who had their car seats tested and discovered that the foam contained Tris. If you’re interested in testing your car seat, here’s a link to Duke’s foam testing program. Ecology Center researchers told me that they only tested one Orbit Baby car seat for the study, so they did not feel they could make statements about Orbit as a whole based on only one sample. Of course, we also know of other car seats that tested positive for Tris beginning in 2014. While we are confident in our test results, to pursue this further we would need to repeat the analysis with several different (Orbit) seats. We were waiting to hear from Orbit, having reached out to them before and after the study release to discuss our findings. We are planning to do a follow up test on car seats for the coming year. In addition, they want companies to publicly and transparently communicate their chemical policies. Until now, Orbit has been one of the few to do that. I suspect there is some concern that highlighting this perceived deception by Orbit will discourage others from being as transparent. In fact, they go as far as urging regulators to consider making child car seats exempt from the current vehicle flammability standard FMVSS 302. 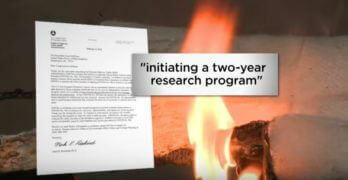 Arlene Blum of the Green Science Policy Center is one of the foremost experts on flame retardants in consumer products. 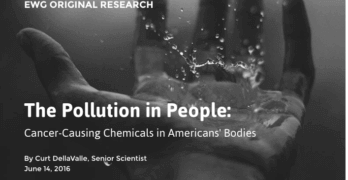 Her research was the catalyst for the decision to remove Chlorinated Tris from children’s clothing in the ’70s. Imagine Blum’s surprise when I informed her that Tris was found in the Orbit car seat and that the company’s website implied her nonprofit endorsed their products. She demanded Orbit take the reference to her organization off their website, but she acknowledged that Orbit probably started out with best intentions. 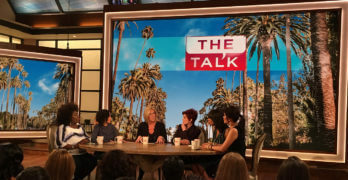 Arlene says that most car seat makers don’t really know what’s in their products because they have so many different parts and vendors using so many different chemicals and components. The fact is that flame retardants are present in every car seat, and Blum points out that while some may be considered “safe” right now, even Tris was once considered safe. She stresses you should limit the time kids spend in car seats, don’t use your car seat as a stroller seat and never let your baby sleep in a car seat outside of the car. She also recommends that you wash your kids hands as soon as they get out of the car and advises against letting kids eat in the car. Though, as the mom of a two-year old, I told her that’s a bit unrealistic. How does your car seat stack up in the Children’s Car Seat Study? 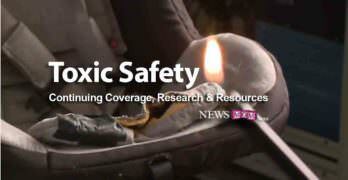 Did you take chemical flame retardants into account when picking out your car seat? Do you own an Orbit? Chime in on Facebook or comment below. 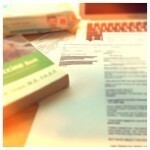 As a #NewsMom, I like to background my nonprofits. Here’s the Charity Navigator info on the Ecology Center and the Green Science Policy Institute. This blog was originally published on 12/8/15 and updated after the CBS San Francisco ConsumerWatch report aired on 12/10/15. Another version of this story aired nationally on CBS This Morning on 12/21/15. Additional links to continuing coverage have also been added. 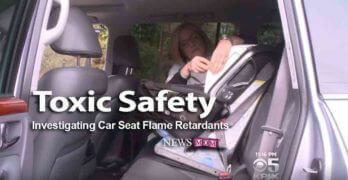 Flame retardants were the #1 concern I had when lookig into car seat options. Too bad there isn’t a flame retardant free option. This is scary. I recently bought an UppaBaby, but I did not see it listed above. 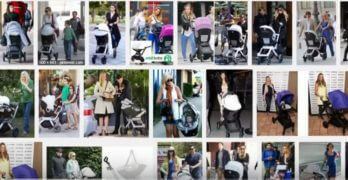 Any idea how Uppababy products stack up? 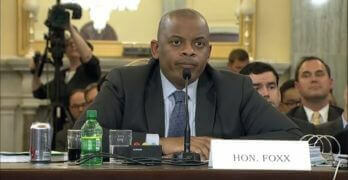 Hi Andrea, I don’t, but I would sent in a sample of the foam to Duke and find out. They do a limited number of samples a month so it’s best to log on and get a sample number early in the month. I’d do it today if possible. But remember, don’t stress. 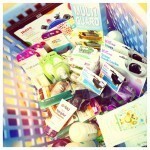 Wash your LO’s hands, vacuum/wash the car seat, and only use the car seart in the car. We’re exposed to these chemicals in many places. Just focus on reducing. You’ll never be able to eliminate exposure. Hi Julie, like you we bought our Orbit for its’ claims. I have been accepted into the Duke study for this month but don’t know how to get a piece of foam from the car seat without destroying said car seat 🙂 Which area disd you get your’s from and how did you access it? Any help would be much appreciated! Unfortunately I don’t have a great answer. The foam sewn into the headrest and the seat padding both came back positive for us. I had to rip the seams then sew it back up so I tried to pick out of the way spots. P.S. Be SURE to wash the cover after you sew it back up to get rid of any FR particulates that come out after you rip the foam. 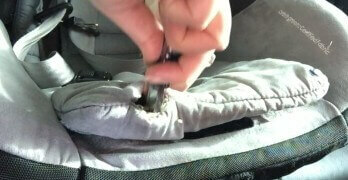 I updated this post with photos and details of how I cut up our car seat. 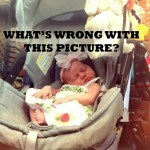 Thank you for your diligent exposé on toxins in car seats! I caught your shocking consumer alert on KPIX last year. I would subscribe to this topic if it was possible. Since our LO is out growing his infant seat, we are shopping for a toddler seat. We do long drives often and have concerns about his prolonged exposure to these carcinogens. 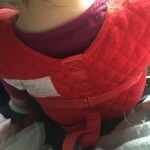 Do you have any recommendations for toddler car seats with lower levels of tris? 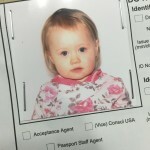 Where could we have our 1 yo tested for the toxins mentioned in your report? Thank you for your thorough investigative reporting! I generally decline to make recommendations. However, you can click on the Ecology Center study link in this post. 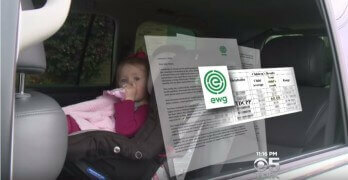 They have ranked a variety of car seats based on the chemicals found in them. I believe they have a new study coming out within the next couple of months… if you can wait, they will have tested another batch of car seats. You may want to reach out to EWG or Duke to let them know you’d be interested in future studies… and I believe that the California agency OEHHA performs bio-monitoring studies periodically http://oehha.ca.gov/. I hope that helps a bit! Feel free to reach out with more questions.